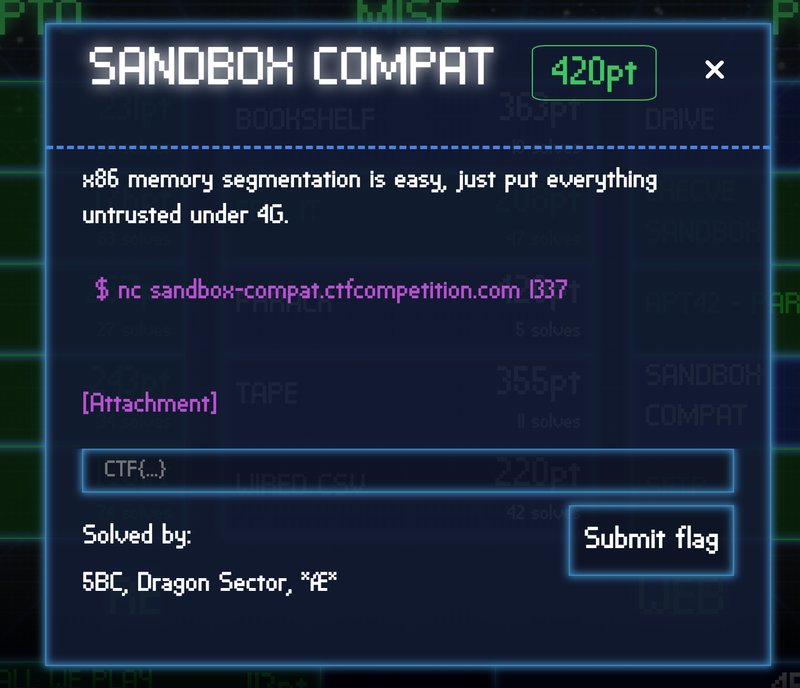 This is an interesting sandbox-escaping challenge! 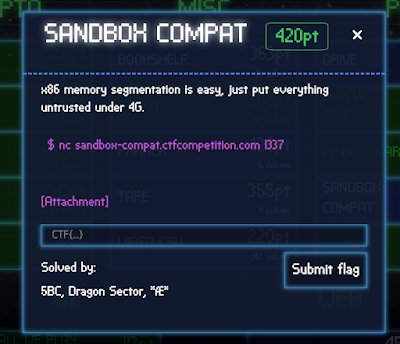 Though I solved it after the game, still want to share how fun this challenge is, so I make this writeup. Attachment contains the binary and source code, you can find them in my github repository.